Is there anything to do between the organised events? 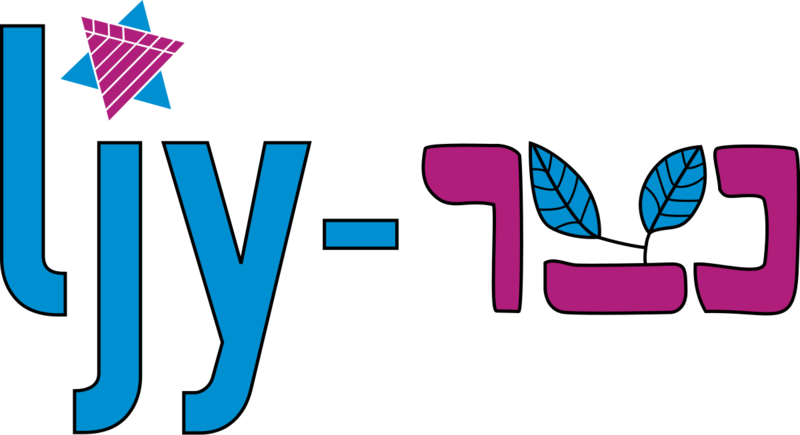 Between our organised events there are youth clubs and events at synagogues that you can get involved with. Please contact the office to find out about what is going on near you.